Iguanodon skull. 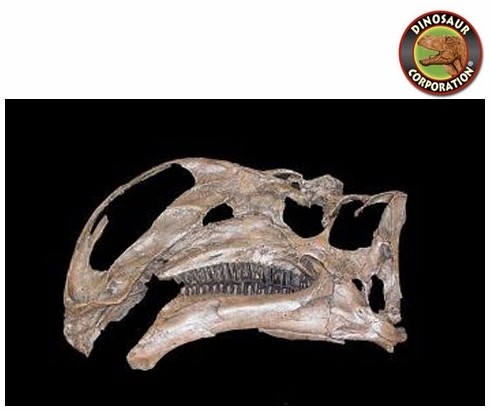 Iguanodon orientalis from Mongolia. Early Cretaceous (Aptian), Barum Bayan Formation.